Carbon Poker are busy in the process of redesigning their poker software, website and logo to a completely new look and plan to release it on the 1st March 2011. 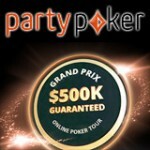 There will also be a completely new VIP Program which will reward players for playing poker online on the new CarbonPoker site. 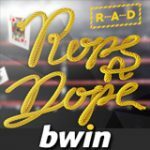 Get a bigger bonus - 300% first deposit bonus up to $600 when using the bonus code below to deposit at CarbonPoker, US Players are welcome at Carbon Poker. 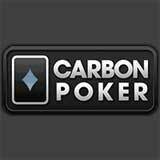 It will be a long overdue update which should be a huge improvement to the online poker room, the Carbon Poker new look should be released by the 1st March 2011. 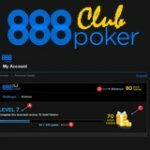 The updates include a new redesigned logo, website, banners, poker room software and VIP program, once the update has been completed we will update our Carbon Poker Review accordingly. 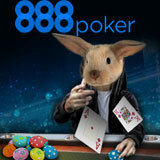 Make sure you Download Carbon Poker this March to get a sneak preview of the latest poker room updates. 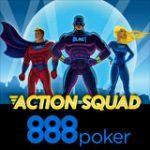 Get the biggest deposit bonus when using our Carbon Poker bonus code to make your first deposit - 300% up to $600 the Carbon Poker minimum deposit is only $10 including regular poker reload bonuses. I'm sure the Carbon Poker team are hard at work right now designing something players are really going to enjoy for the next few years. 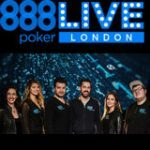 CarbonPoker is the biggest poker room on the Merge Gaming Network and was established in 2005 over the last five years they have grown significantly with regular poker promotions. 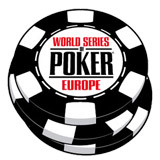 Carbon Poker accept players from around the world including USA and European poker players. 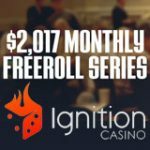 Players can enter daily freeroll tournaments where they can win cash prizes without ever depositing, there are more than $40,000 in monthly freeroll prize pools plus bigger freerolls for depositing players make your first deposit and get a free Carbon Poker coupon (valid for 14 days) to the daily $500 depositors freeroll.